Welcome to Island Herb. We’re a 21+ recreational cannabis shop located on the south end of beautiful Whidbey Island, Washington in the town of Freeland. 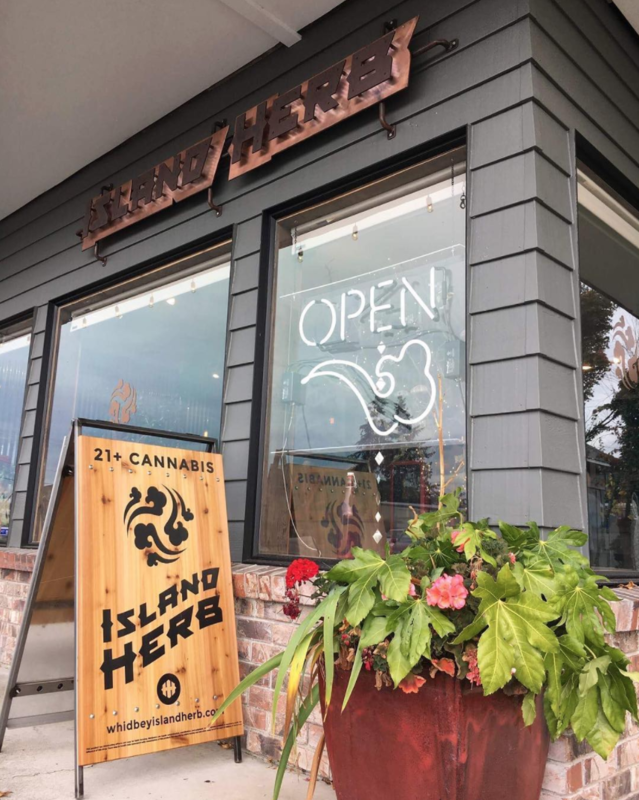 Island Herb started out as Island Alternative Herb in 2011 and transitioned into the gorgeous little pot shop it is today once recreational marijuana was legalized in 2012. Island Herb is open daily, and our address is 5565 Vanbarr Place, Unit F, Freeland, Washington, 98249. Need to reach us? Give us a call at 360.331.0140 or reach out on Facebook, Instagram or Twitter. Lucas Jushinski, our founder and owner, is a Navy veteran who experienced healing through the use of plant medicines. He decided to share his journey and message of healing with the people of Whidbey Island by opening a dispensary. The shop is an extension of Lucas himself. 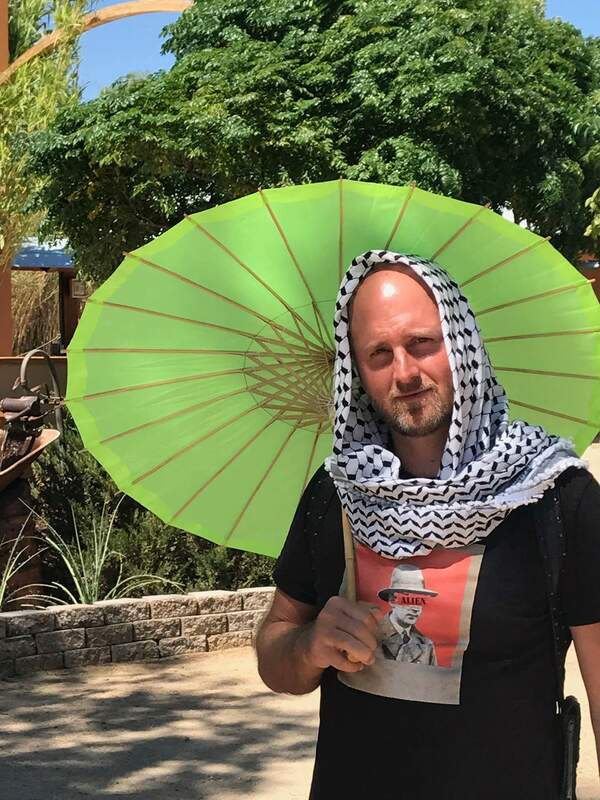 It’s a place of creativity, color, and a great deal of art he’s handpicked over the course of his travels. It’s a space that’s open and welcoming of people from all walks of life. We’re firm believers in the natural medicinal and recreational value of cannabis. That’s why we offer only the highest quality cannabis products. Whether you’re looking for flowers, pre-rolls, vapes, edibles, tinctures, drinkables or concentrates, we have the goods to give you the experience you’re looking for. We often invite growers and vendors to our shop so that our customers can meet the people working hard to bring them the best marijuana products around – check out Facebook for upcoming events. We want to make sure that those who may have the most to benefit from cannabis have access to it. That’s why veterans receive a 10% discount every day of the week. On Senior Sundays, customers age 55+ receive a 10% discount on their entire purchase. Being both 55+ and a veteran, nets you 20% off on Sundays. At Island Herb, we’re working hard to not only be the best pot shop on Whidbey Island but the best dispensary in the state of Washington. Each member of our team goes through the medical cannabis program at Seattle Central Community College after they’re hired. 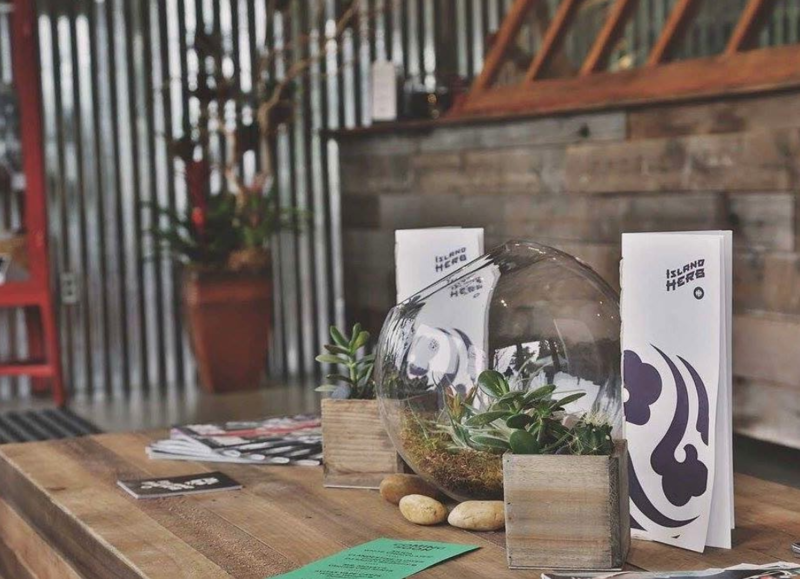 Our budtenders are approachable and, above all, able to answer any questions thrown their way. We think this is key to both the success of the store and the wellbeing of our clients. Visit us today and discover the Island Herb difference.